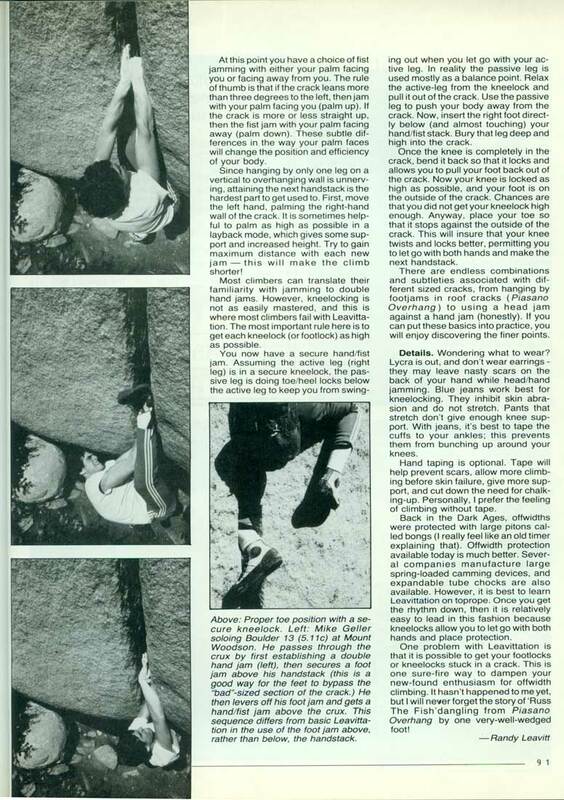 A collection of tips and tricks that just might let you experience the wide as it was meant to be... controlled, blood loss free, and efficient. 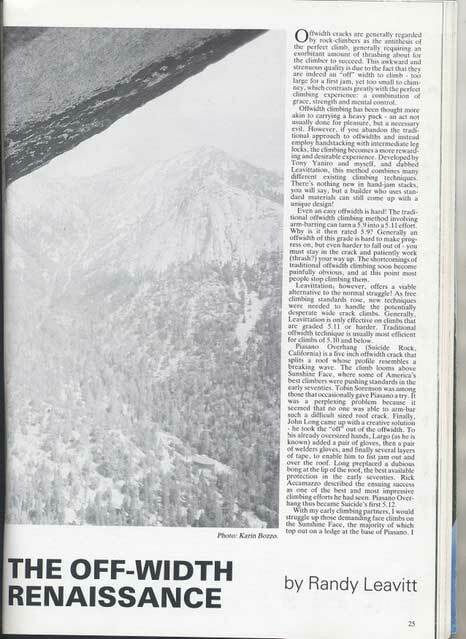 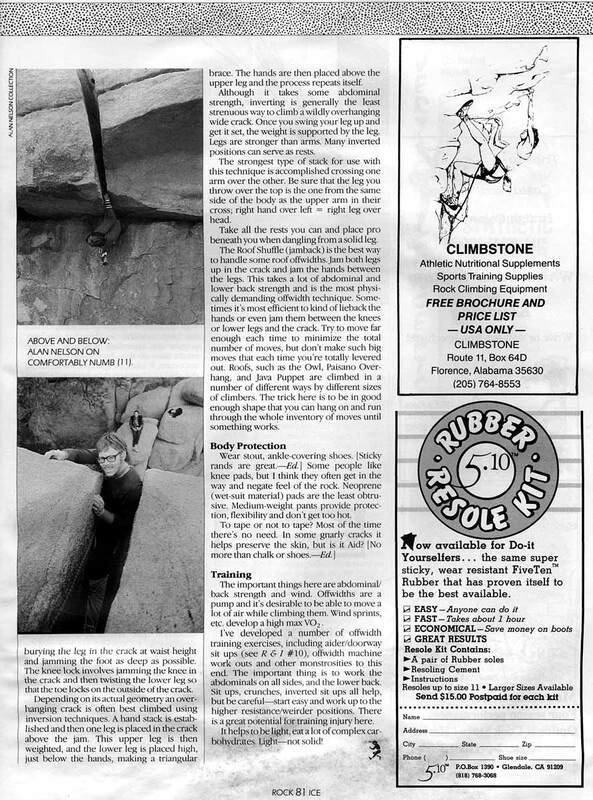 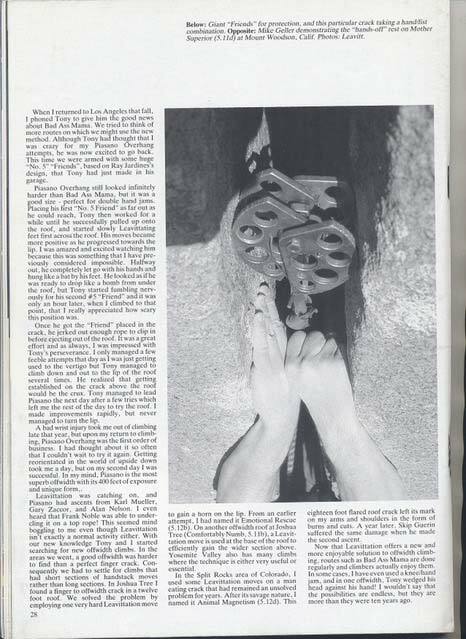 Here is the article from Mountain Magazine with the text in readable format below, thanks to Will. 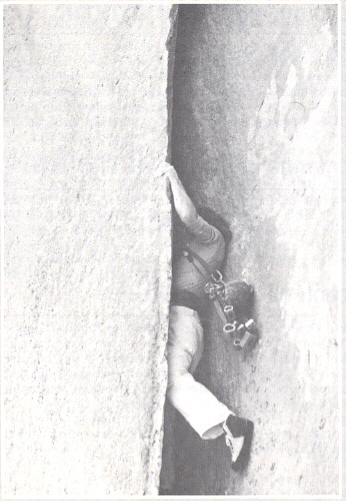 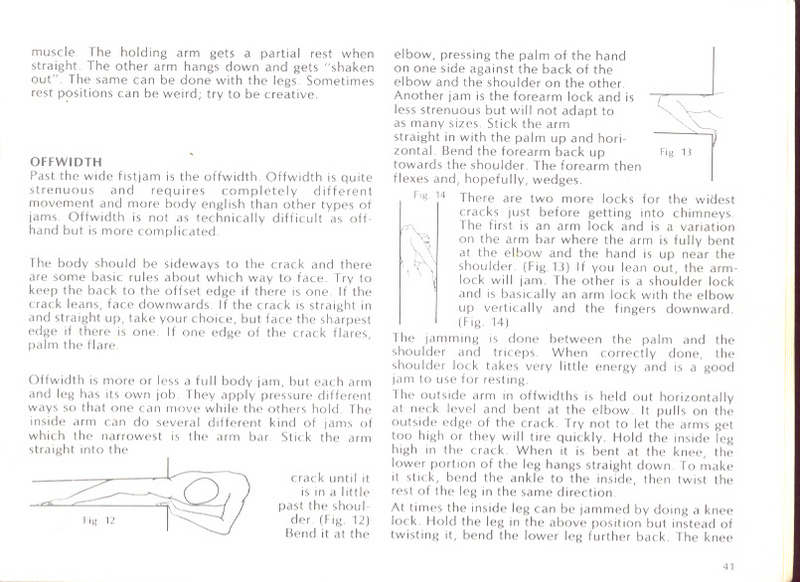 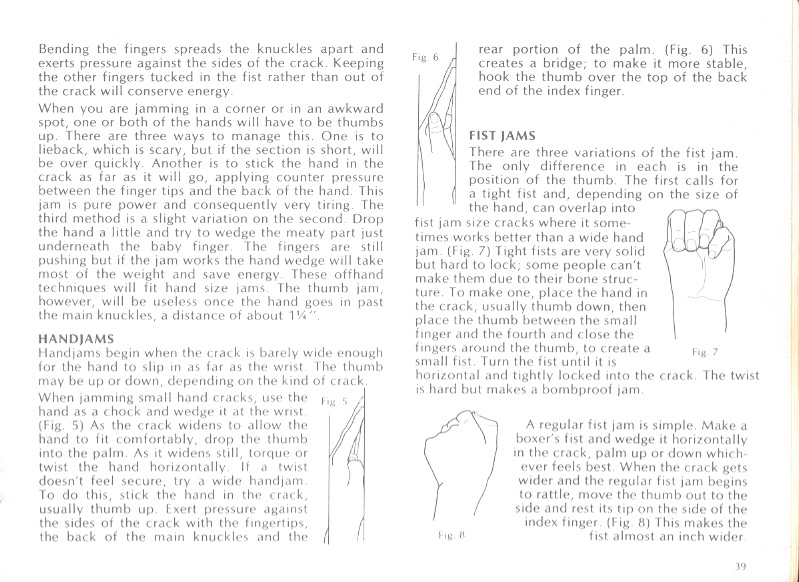 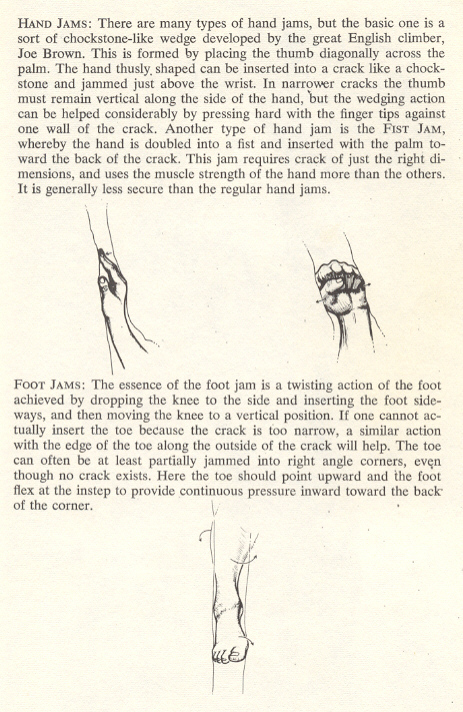 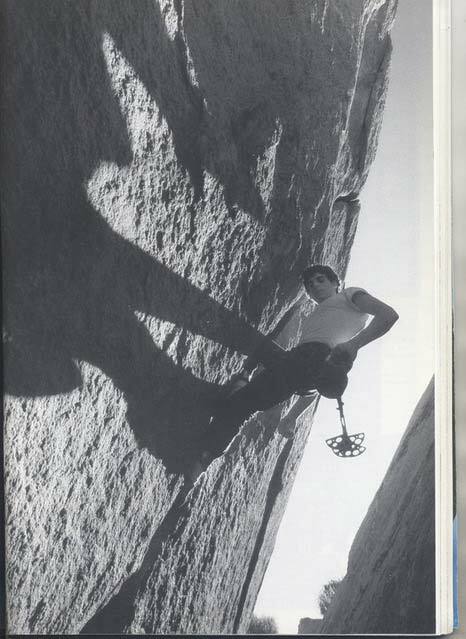 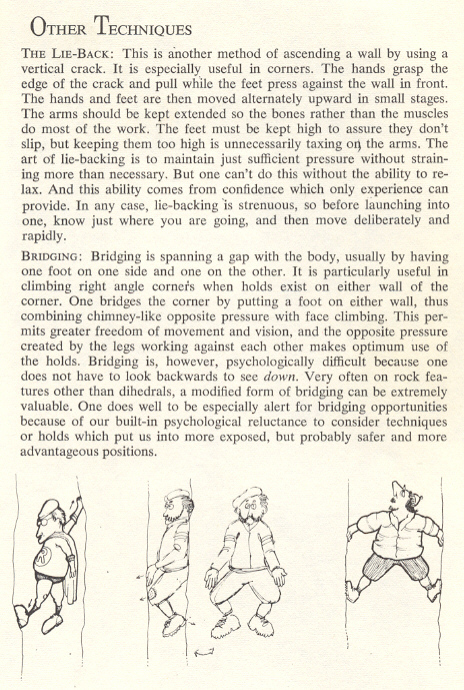 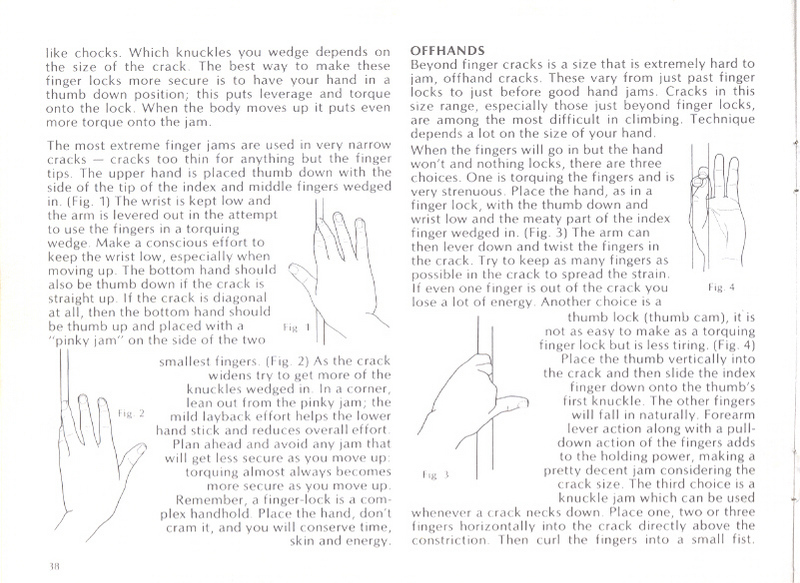 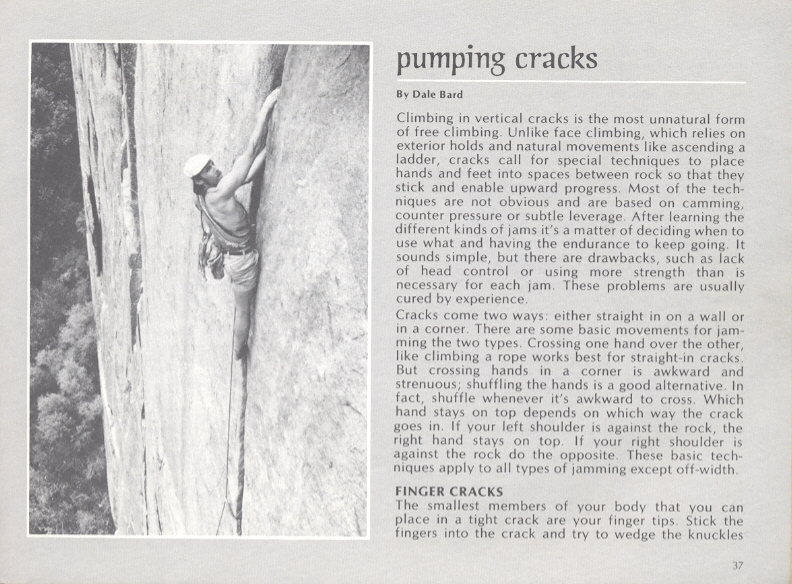 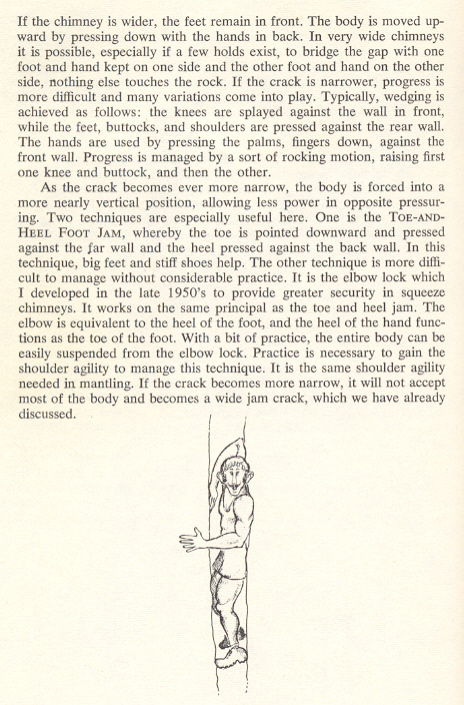 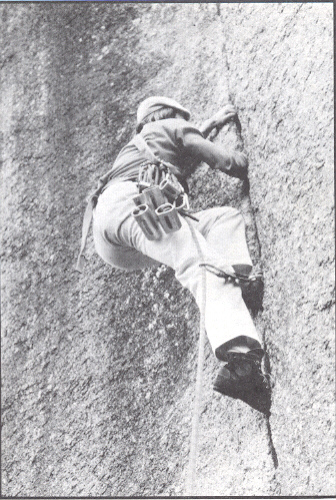 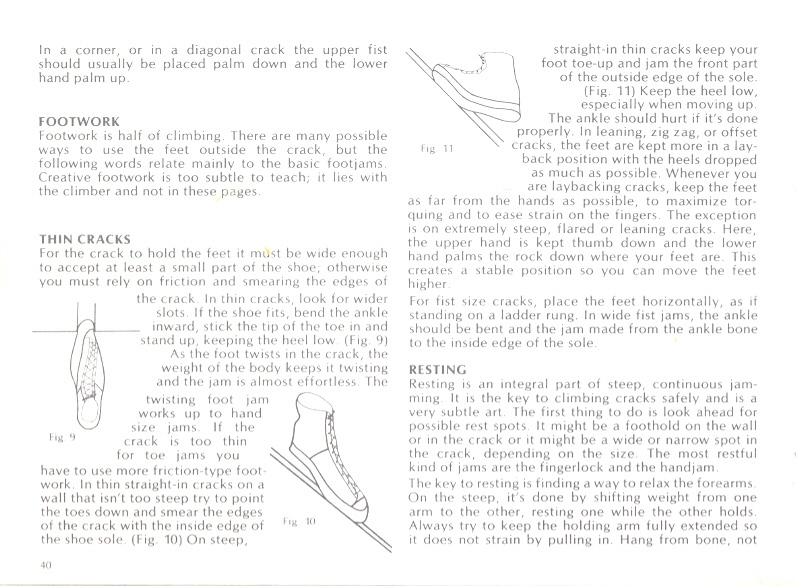 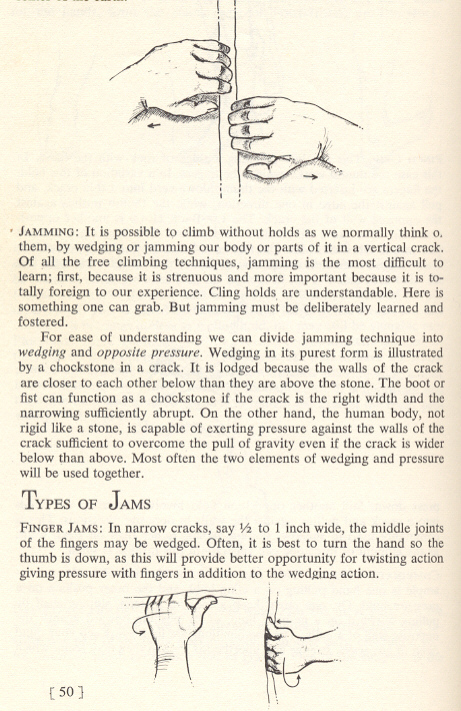 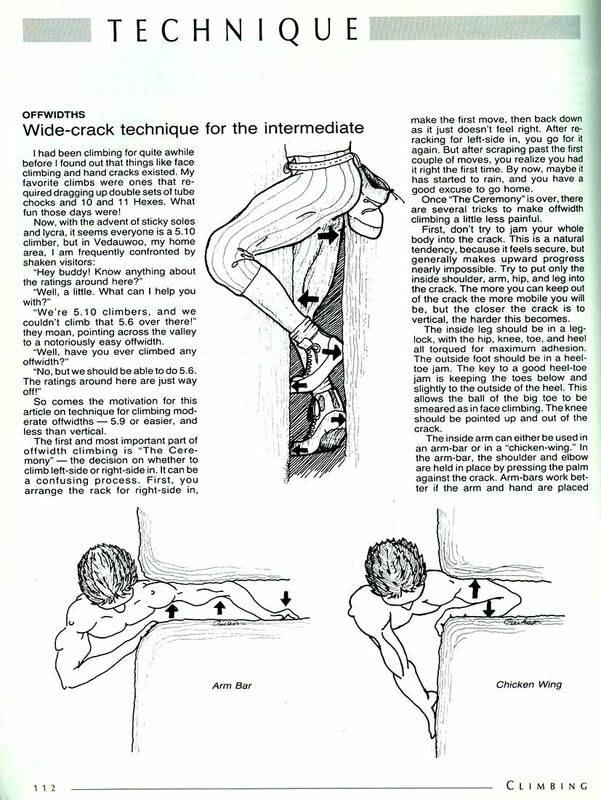 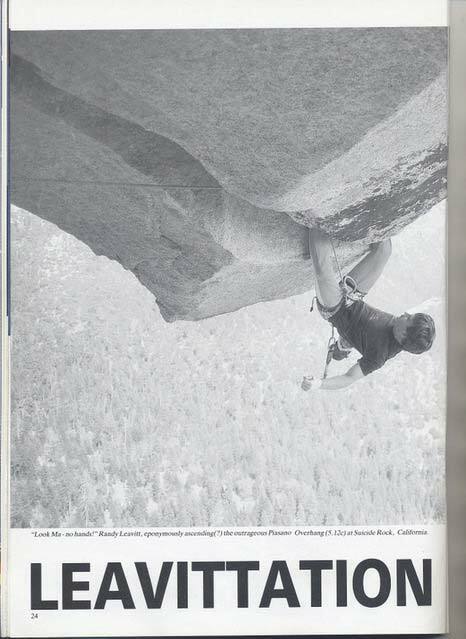 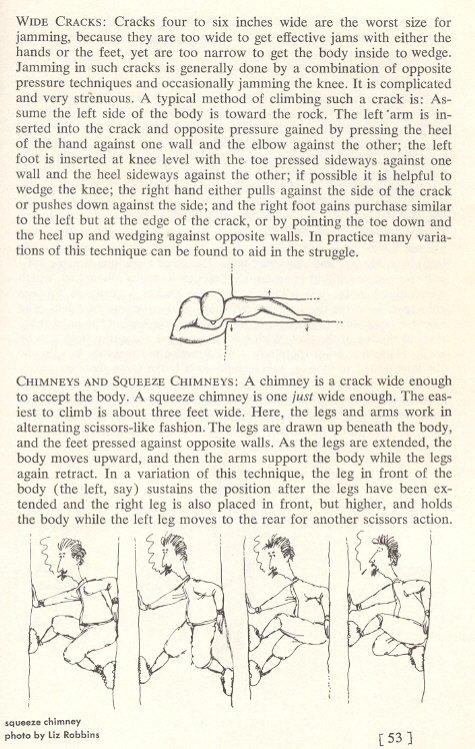 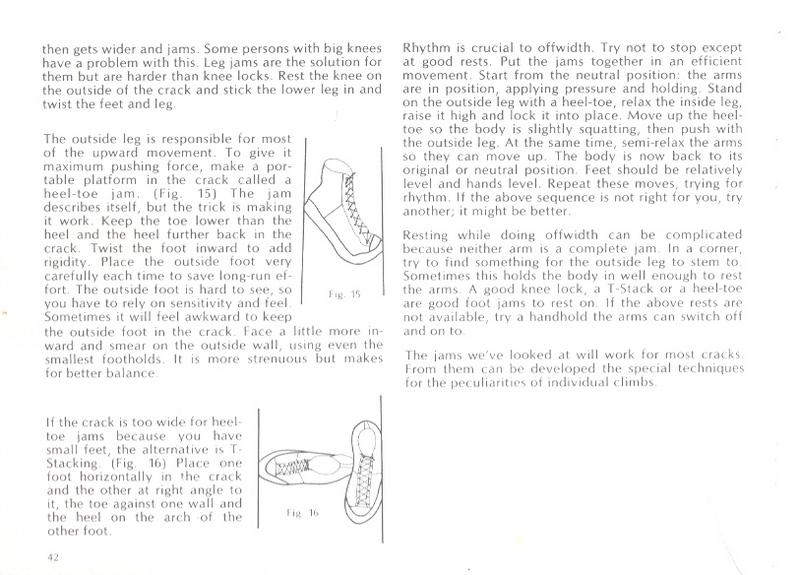 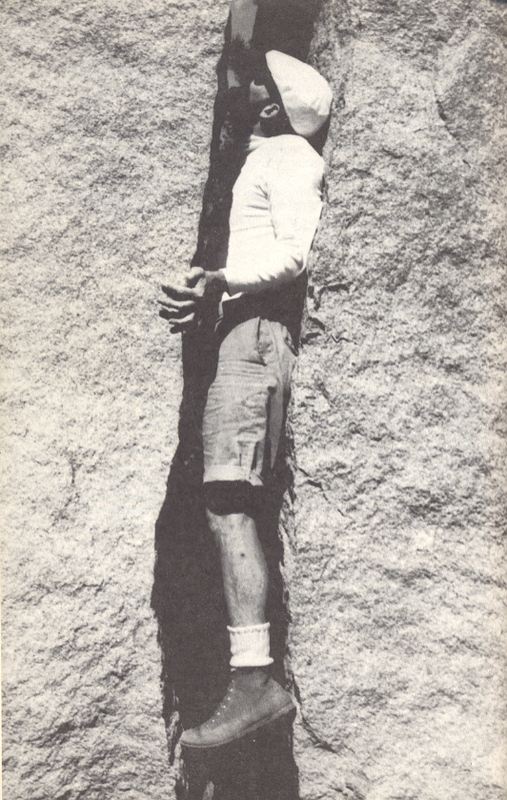 From Rock Craft, by Royal Robbins.